Showing 1–24 of 32 results. View all. A list of several questions regarding the Blessed Virgin Mary that can be used as writing or reflection prompts. 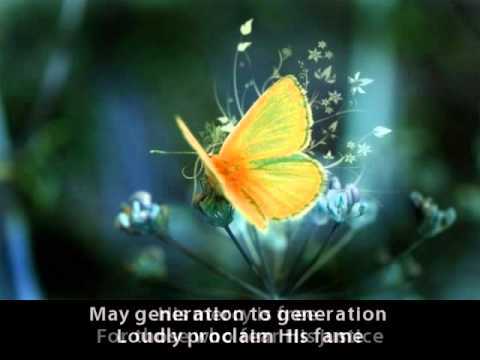 The song/video "Magnificat—Mary’s Song," composed by Todd Agnew & performed by Christy Nockels, available on YouTube (5:08) with lyrics, is the Magnificat in contemporary language illustrated with scenes from nature. It is best used on day 2. 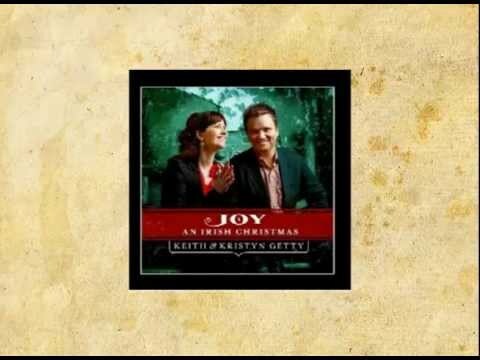 The song/video "Magnificat (with Wexford Carol)," by Keith & Kristyn Getty,” available on YouTube (4:53) with lyrics, is a song based on the Magnificat. It is best used on day 2. The song/video "Magnificat," by John Michael Talbot, available on YouTube (5:53), includes a slideshow of Marian art. It is best used on day 2. 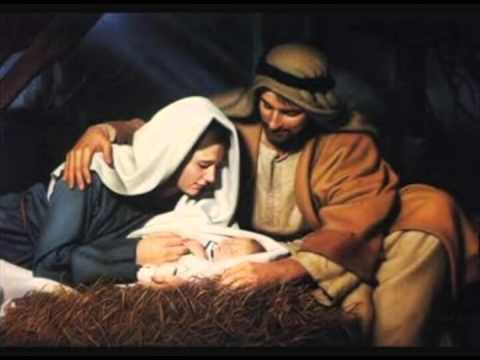 This PowerPoint accompanies Unit 3, Chapter 6, by discussing the Incarnation, which brought about the full connection of humanity and divinity. A reading taken from the Vatican document "The Message of Fatima", published by the Congregation for the Doctrine of the Faith. The author is Cardinal Joseph Ratzinger, who later became Pope Benedict XVI. 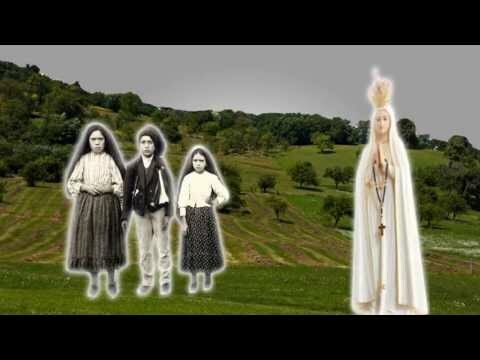 A clip summarizing the events surrounding Our Lady of Fatima. 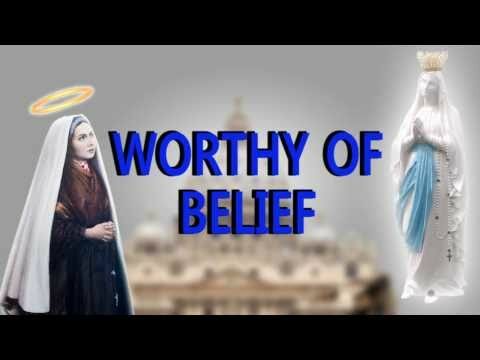 A clip summarizing the life of Saint Bernadette. An overview of the many Marian apparitions and their significance. 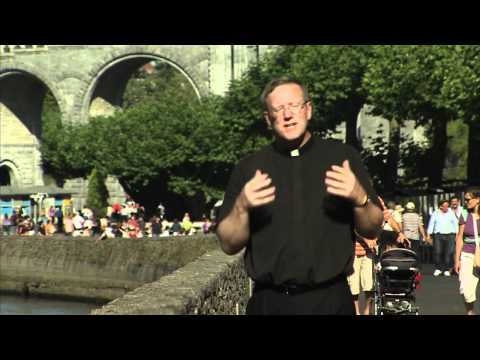 A short clip of Father Barron's visit to and teaching on Lourdes. This article is from the Living in Christ Series. It offers a great introduction and overview of Mary through scripture and tradition, including Marian liturgical feasts and theological teachings and doctrines. This article is part of the Living in Christ Series. It offers a great introduction to several aspects of the Rosary. This handout is part of the Living in Christ Series. The Litany of Loreto, which is a devotional prayer through the intercession of Mary. This activity is part of the Living in Christ Series. Students must find various scripture passages regarding Mary and reflect on questions about her life and personality.